Reality is that we are human beings and it is so easy to judge others. Society is judgmental and we are trained to conform to this judgement at a young age. We start doing what we see. When we judge others it has often to do with our own insecurities, shortcomings and needs. Good to be aware, right? Why do we think we have the right to place the value of “right and wrong” on others? Constructive feedback is critical so that our expectations can meet the desired behaviours. It is easy to destroy someone’s self-worth by criticizing them but it takes real skill to be sincere and help a person to get better. In our workshops we experience it all the time. People are very resistant to give or receive feedback. That is totally understandable because people have been criticized for so long that they feel every comment is an attack against them. How can companies become the best in the industry if people internally fight against each other? Look for the positive in the person – judgments are negative and they can’t exist if you look for the positive. Monitor your thoughts – if you think negative thoughts about the person, you can’t connect with the person. Become more aware of what you think and how you think about the person. 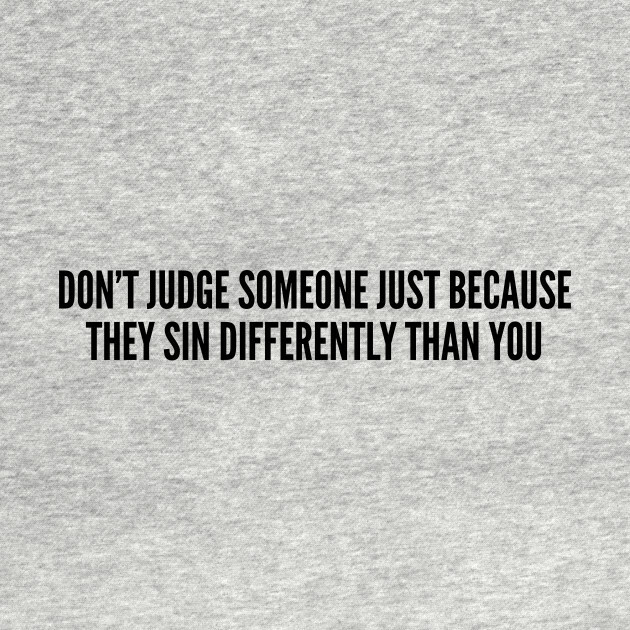 Remember “that feeling” of being judged – doesn’t feel good, does it? So why do it to someone else? Don’t be a legend in your own mind. We all make mistakes, right? I hope we can all agree that we need more sincerity and less judgment in the workplace.